Arrival in Lima Jorge Chavez international airport. Transfer to your hotel. Our English speaking guide will be waiting for you at the airport. Transfer to Lima airport for our flight to Cusco. Free afternoon to adapt to altitude. Night in Mama Sara hotel. Visit of one of the first and most amazing ruins of the country. Who built Sacsayhuaman? Night in Mama Sara hotel. Visit of the city and its megalithic and unexplained features before heading to Inka museum. Cusco Valley discovery via Tipon, sanctuary dedicated to water, Piquillacta, one of the most spectacular remains of the Wari culture. Icing on the cake, visit of the private museum of Andahuayalillas where we will find one of the most unique and unexplained skeletons ever. Night in Mama Sara hotel. Off to the Incas Sacred Valley. Whole day in Ollantaytambo, one of the country’s major sites. We’ll see the almighty Ollantaytambo fortress. We’ll also visit the Ollantaytambo village. At the end of the day we will hop on a train to Aguas Calientes, starting point for Machu Picchu. Night in Terraza de luna hotel. At the break of dawn the first shuttle leaves for Machu Picchu, wonder of the world! In spite of the new regulation implemented in July 2017 limiting the access to the site to 3 hours, our local contacts will allow to stay on the site up to 6/7 hours. 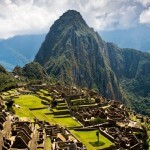 The official story is that Machu Picchu was a 15th century Inca city. Abandoned when the Inca empire collapsed the city emobides the architectural know-how of the ancients. 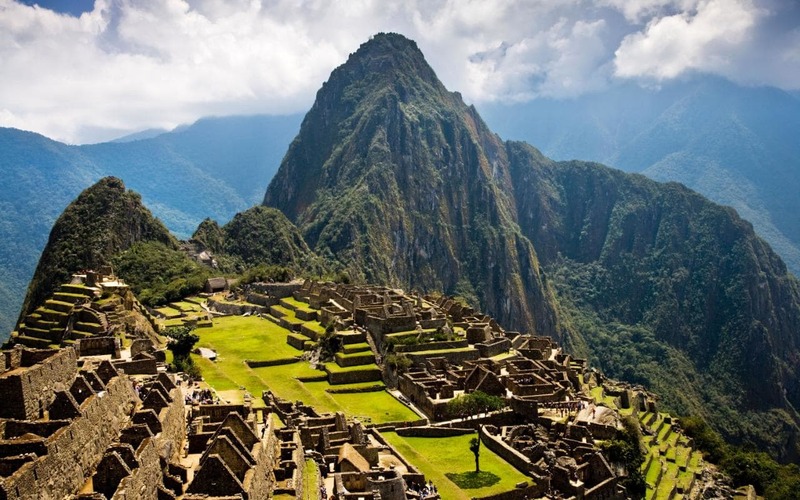 Machu Picchu is now one of the 7 new wonders of the world and gives us reasons to think that the Incas did not built Machu Picchu, but simply inherited the site. Train back to Ollantaytambo. Night in Tunupa hotel. Maras salt mines, since the inca time, this place helped gather salted water which turns into salt after evaporation. Then the Pisac ruins, another major site of the inca culture. Huge terrasses meant for agriculture. Night in Mama Sara hotel. Transfer to Cusco airport for international flight to La Paz (Bolivia). – A picture paper album of the 50 best pictures taken by your guide sent to your home. Tour rate is 2880 euros per person for a double room basis. Solo traveler extra charge is 380 euros. All solo travelers can ask to share a room to save up on the extra charge. 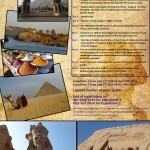 All our tours are official and legal, organized through our licensed travel entity Passion Explorers. Ellora Caves – How did they extract 400,000 tons? !